Lady Gaga always has int interesting lipstick. Gaga can rock many different colors of lipstick. My personal favorite one is her blue lip stick. As you can see she is look amazing while wearing it. 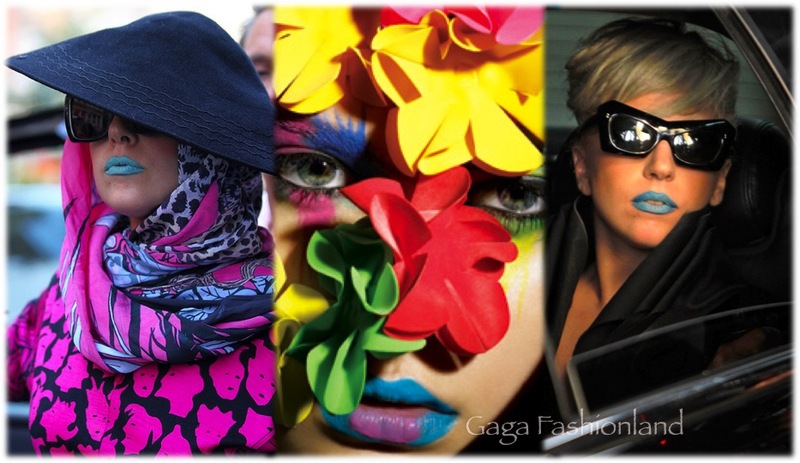 Gaga wears many different colors, above is a brand of lip stick she uses. 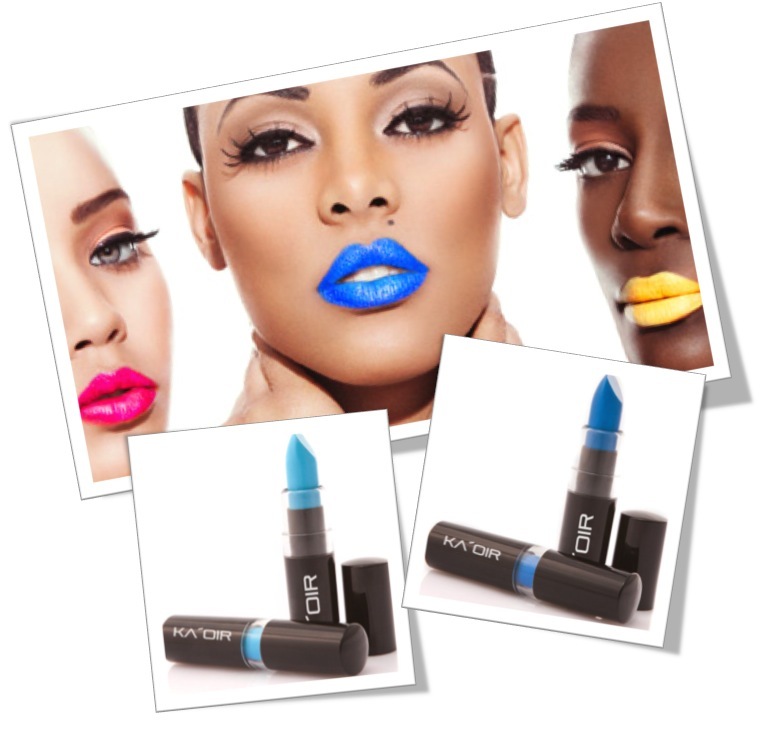 It’s amazing haw fast the popularity of blue lipstick skyrocketed. The blue lipstick isn’t the only color that has become popular thanks to gaga. Most Neon color have become more popular as well. It’s quite amazing how fast the companies have produced new neon colors. 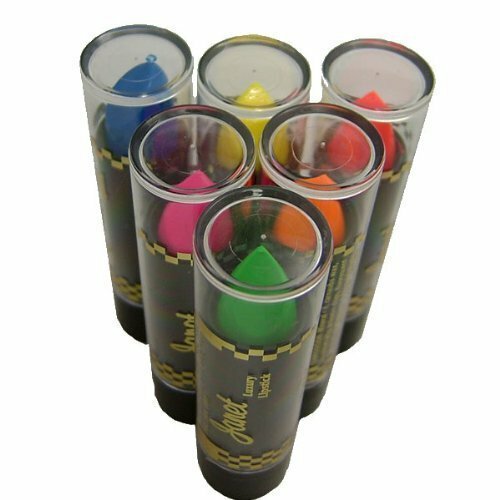 Bright flashy colors are used by many little monsters.